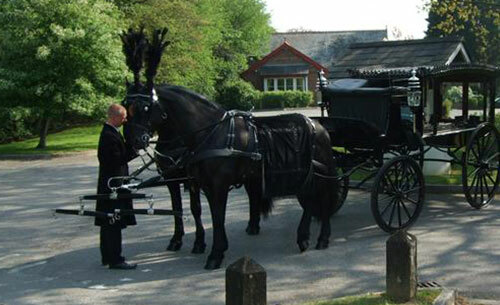 Funeral Services in Cardiff, Newport and Vale of Glamorgan by Green Willow Funerals. 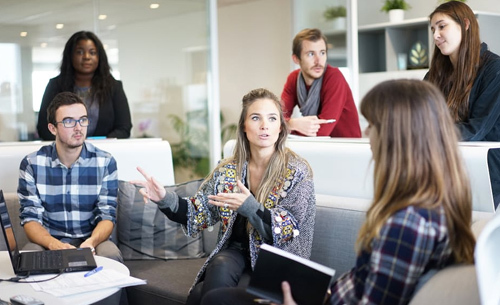 Our staff do not operate on a commission basis - we work with you to tailor arrangements to fulfill your requirements and wishes. 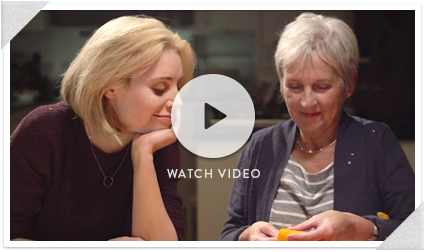 Whilst the subject of making arrangements remains taboo for some, many are making the most of the opportunity to ensure that their personal wishes are expressed and recorded. 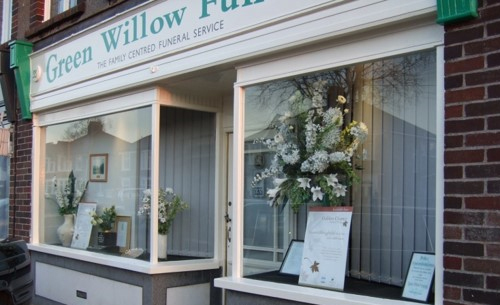 Green Willow Funerals provide a range of funeral services to members of the public in Cardiff, Vale of Glamorgan and Newport – aiming to make what can be a stressful and traumatic experience as comforting as possible for all concerned.  As part of our company ethos, Green Willow Funerals is committed to serving the communities of Cardiff and Newport by offering our services on behalf of the Cardiff YMCA Trust, a UK registered charity. 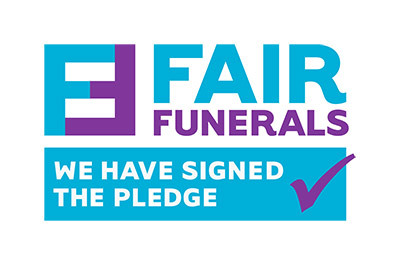 The funeral services we provide are done so on a not for profit basis which sees the proceeds of our funeral services donated to better serve our communities. 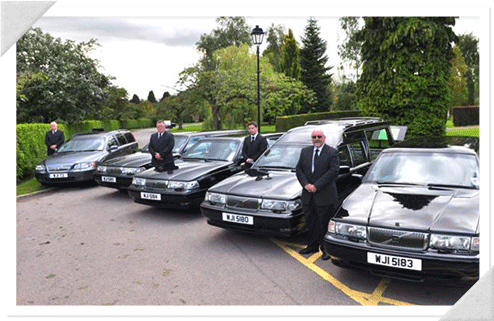 To discuss funerals in Cardiff, Newport or Vale of Glamorgan, contact us at a time to suit you. 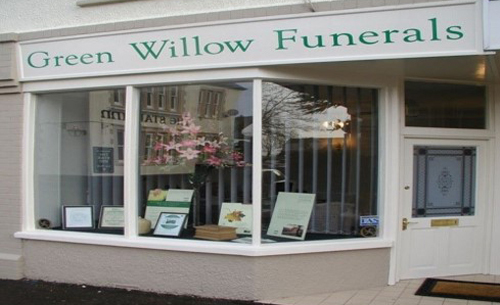 Green Willow Funerals operate from four funeral parlours; two of which are located in Cardiff, one in Newport and our last location in Dinas Powys. We hope that the locations of our funeral parlours will assist you by allowing you to make your funeral preparations at a location which is most convenient to you. We also provide the option of an at home visit which will be facilitated by one of our Funeral Directors if you prefer. Your wishes will be discussed with sensitivity, compassion and without obligation. To arrange a visit at your home address or book an appointment at one of our branches, contact us at your convenience to discuss funerals in Cardiff, Newport or Vale of Glamorgan. Green Willow Funerals provide a range of funerals options for those who have just suffered a bereavement as well as those who wish to make arrangements for their funeral in advance. 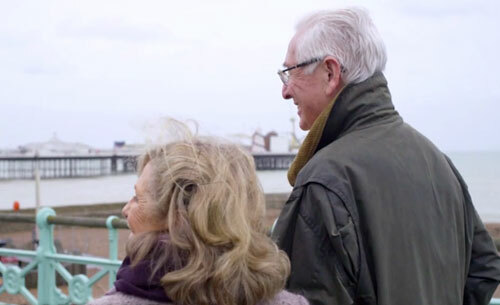 To discuss your funeral arrangements in confidence, call our Cardiff office on 02920 52 42 00 or decide which of our locations would be the most convenient for you and visit our contact page for the corresponding phone number. All profits are donated to The Cardiff YMCA (1910) Trust to help sustain their support of community work. How we give back to the community. Making arrangements for a funeral can be stressful. Our staff can discuss your wishes discretely and sensitively without obligation. © 2019 Green Willow Funerals Ltd.  Registered as a Company Limited by Shares in England Wales. Company Registration Number 3347464.